Let the celebrations begin, 10 Years of a vision Anané created and called Nulu, her independent label letting the world know about a genre we now know as Afro House, today after many years of dedicated work you’ll find it as main stream. 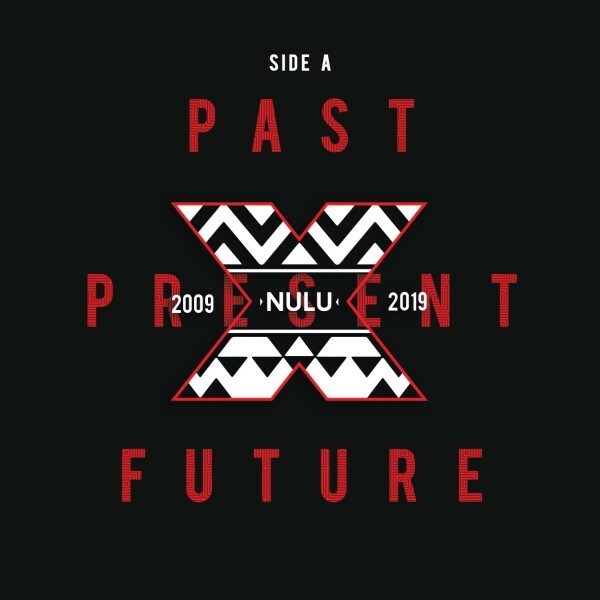 Nulu means “Nothing Ultimately Leaves Us” and just in time for Winter Music Conference in Miami Nulu presents a special vinyl sampler including 4 tracks representing “Past, Present & Future” of the labels sound. Side A includes an elegant and melodic remix of “Ubatuba (Roots Mix)” by Grammy Award winner Louie Vega & Agev Mungsen feat. Anane, originally produced by Brazilian Soul Crew, where the fusion of Afro House and Soul help to soothe the spirit, followed by the African duo AMRoots aka Filipe Narciso and Fresh Nunas who deliver a fantastic combination of melodies and sounds ready to make dreamers dream with a fresh remix of their original release back in 2009 “Old Times At Barracuda (Cielo Roots 09 Remix)” and was also the first release for Nulu.